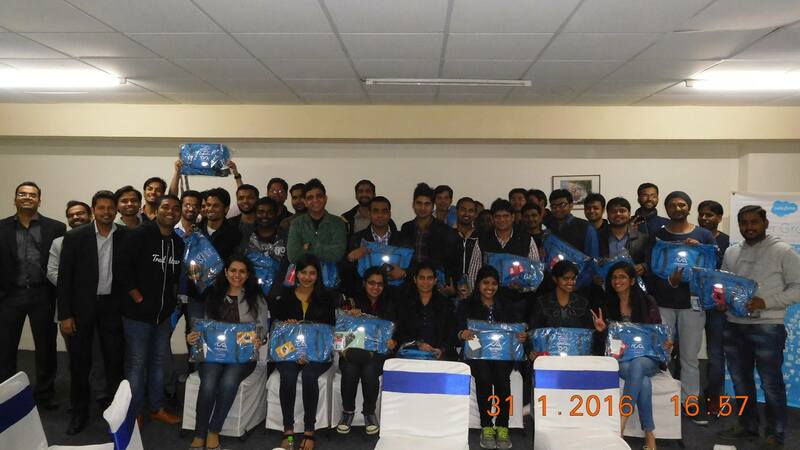 Young India: We have 1000s of Salesforce enthusiast every year joining in the Salesforce community and 100s of Salesforce Experts in India. With Salesforce everyone is trying to show off and learn as much as possible. This thinking process of an Indian helps other to jump into the competition. With competition one either fails and learns or succeeded and teach others. Salesforce Community: I can see at least 40+ Salesforce Users and Developers group in India and several new groups coming up every day. In past 2 years there is an almost 300% rise in number of registered groups in India. These communities can definitely help you with learning Salesforce and several Recruiters target for bright minds in these groups. Salesforce in India: Salesforce is taking interest. With new announcements from Salesforce investing in hiring Developers and Experts in India it gives a better opportunity for every newbie/fresher. Thus a reason to Learn Salesforce in India is prominent. Startups Hire Freshers: Several Companies startups like mine(www.cloudanalogy.com) are trying to hire freshers and train them in Salesforce. These companies give awesome opportunity to newbies and experienced upto a certain level to get trained and be productive in Salesforce. I would request everyone reading this blog to share their experience with different Training institutes in India. Name of Institute, Fees, Time duration and Quality of Training. 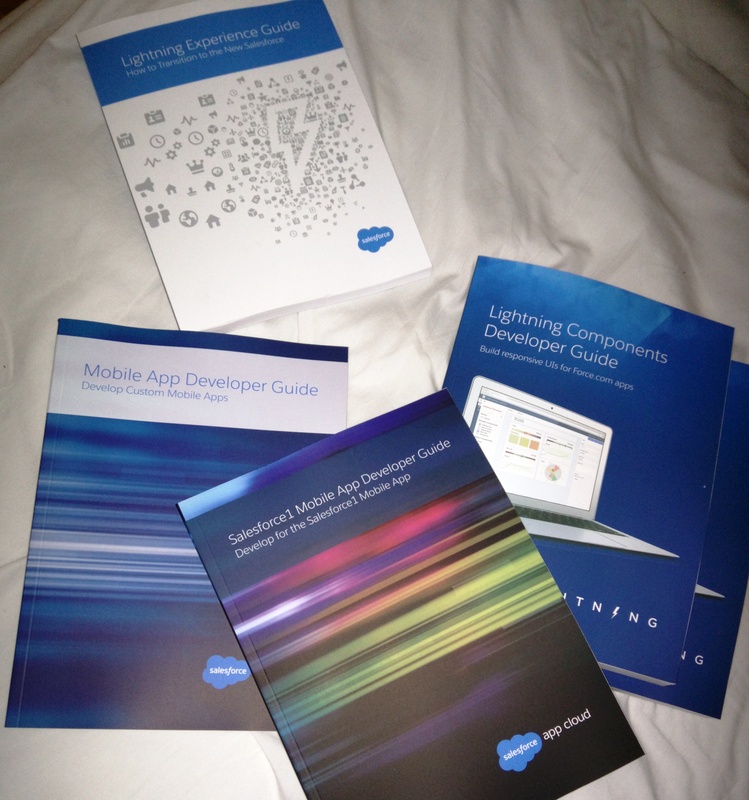 Submit this detail in the comments and win the following Salesforce development books!